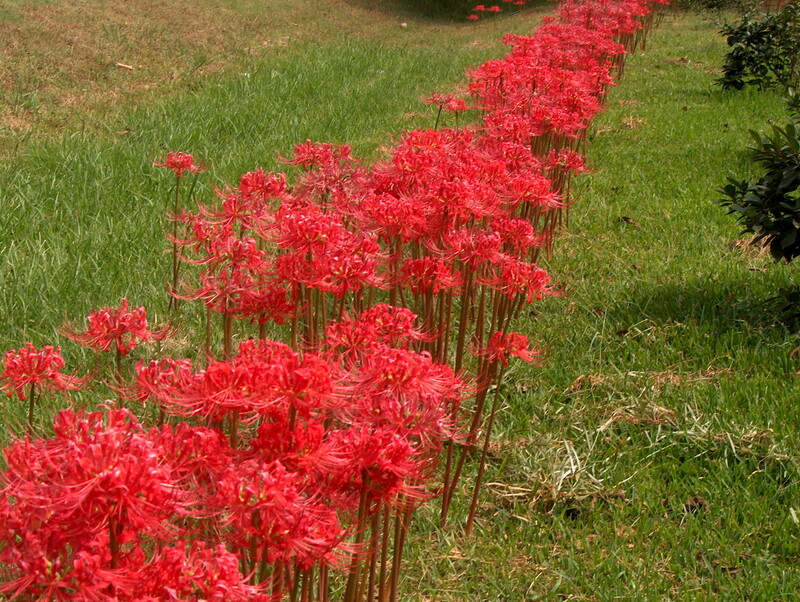 Comments: This easy to grow bulb has brilliant red flowers in early fall. Flowers appear a week or two before leaves emerge. Dig and replant bulbs after foliage dies down in late spring.